W ith the new year, here we are with the good resolutions! 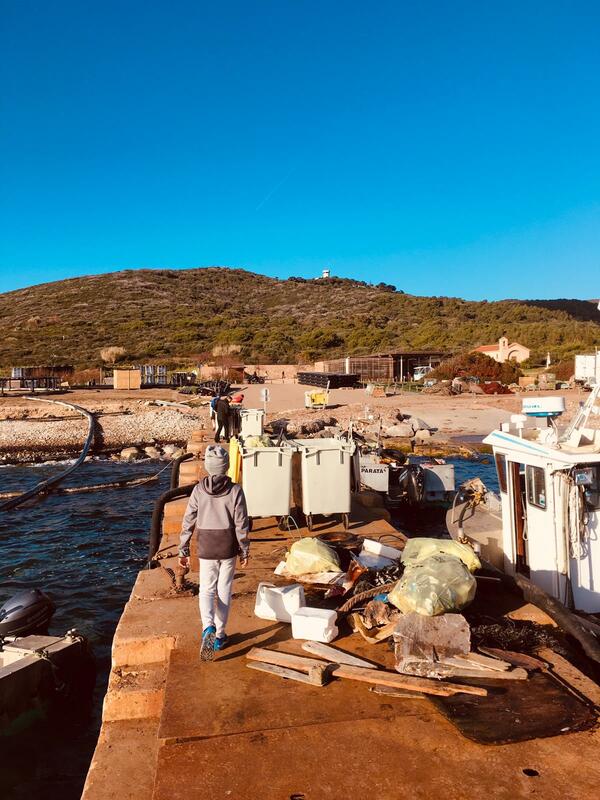 Yesterday morning, no less than 150 people chose to get up early to go to the port Tino-Rossi where a hybrid boat from the Nave Va was made available to bring them to Mezu Mare, one of the islets of the Sanguinaires Islands. T heir mission was to clean up this classified site Grand site of France, through a sporting activity. 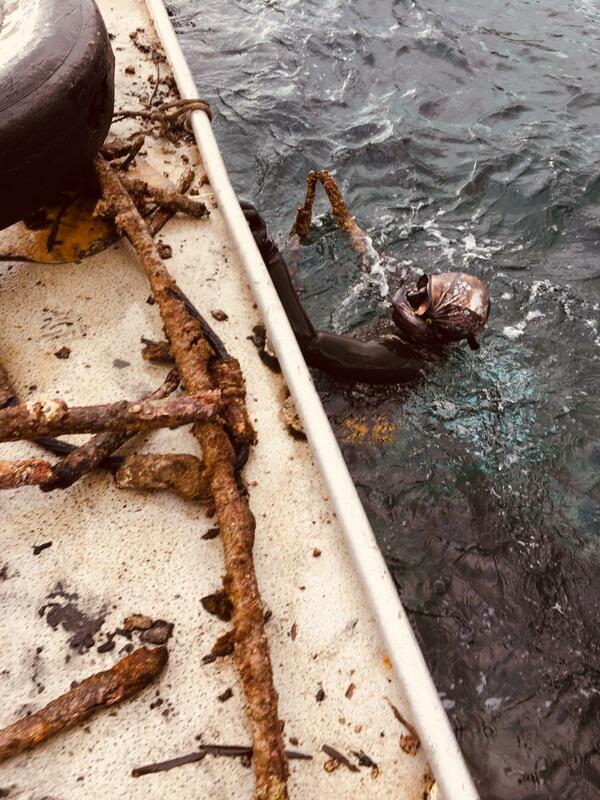 Whether hiking, swimming, water kayaking or underwater diving, all means were good to collect a maximum of waste. 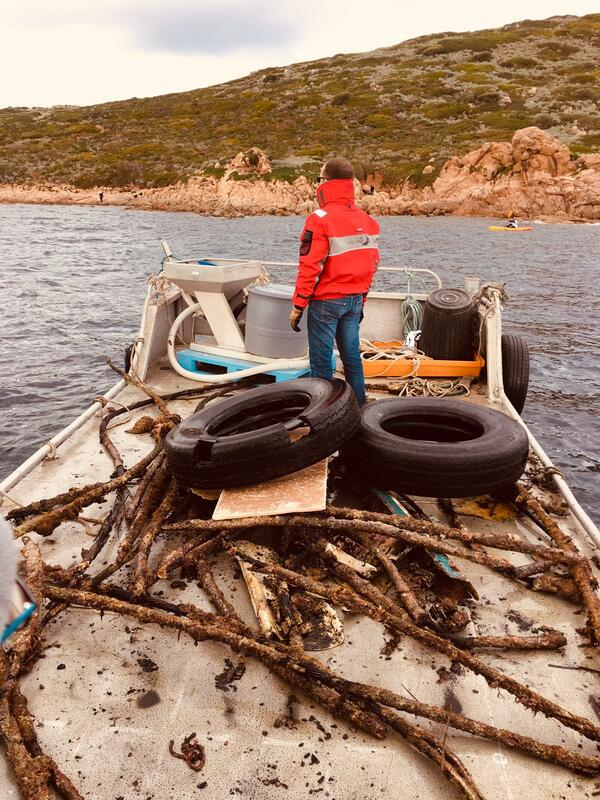 M indful of our environment and in accordance with our values ​​that make us sentinels of the sea, we naturally took part in this great initiative, with about fifteen Acquadea employees and their families accompanied by a boat from the farm of the Sanguinaires Islands. 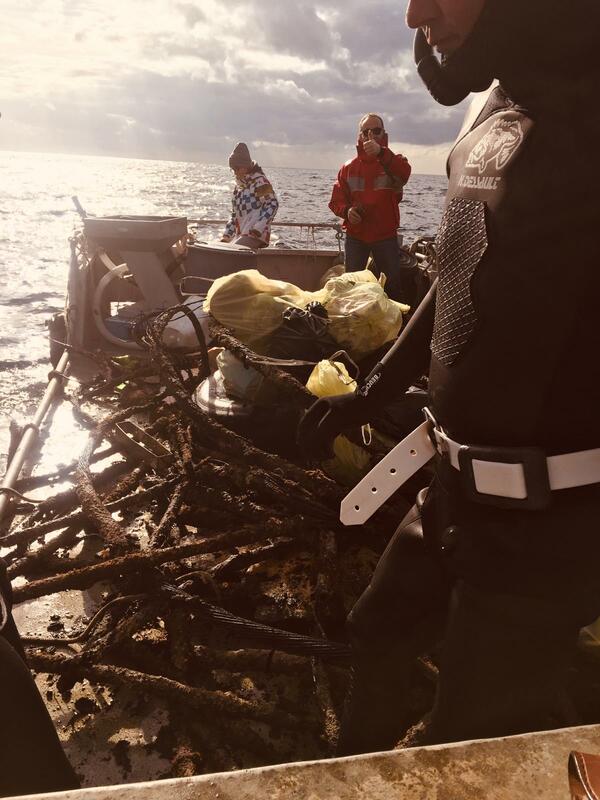 On land as well as at sea a little more than 10 m3 of various waste has been collected.